From the UNESCO World Heritage Site the Cradle of Humankind with its sprawling golden grasslands where humankind's earliest ancestors once roamed, to the majestic Magaliesberg mountain range, among the oldest mountains in the world, there are plenty of beautiful places to escape from it all and soak in the South African countryside just an hour's drive from Joburg. Here's our pick of some of the best boutique hotel getaways. 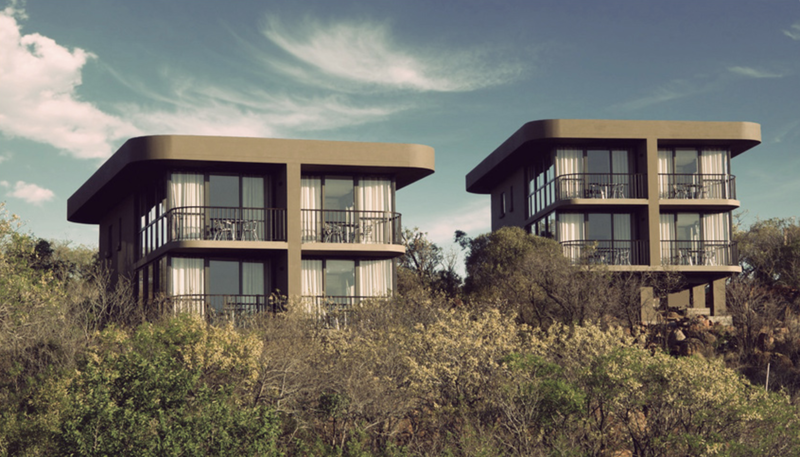 The Maropeng Boutique Hotel is perfectly located in the heart of the UNESCO-protected Cradle of Humankind, adjacent to the region's official Visitor's Centre, Maropeng. Bookings at the hotel include a ticket to both the Maropeng visitor's centre and for the tour of the nearby Sterkfontein Caves (where famous hominids such as Mrs Ples were discovered). The hotel has been designed to blend into the surrounding countryside, while also allowing for immense, uninterrupted views of the countryside. Each guest room comes endowed with full-length windows and terraces looking out across the expansive grasslands of the Cradle towards the Magaliesberg mountain ranges in the distance, particularly beautiful at sunset. Set within a private game estate just 20 minutes drive from the Maropeng Visitor's Centre, this unique 5-star hotel's suites are cut into the earth like prehistoric caves and endowed with environmentally friendly grass-covered roofs, stalactite-style lights, indoor and outdoor showers and broad views of the grassy savannah below. 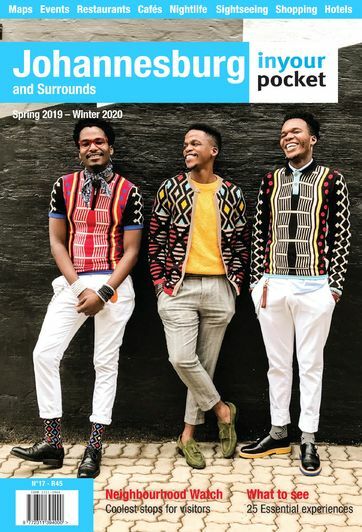 The hotel's Roots restaurant with its fantastic deck positioned perfectly to capture the sunset hour, has made it onto the 'Top Restaurants in SA' list more than once. 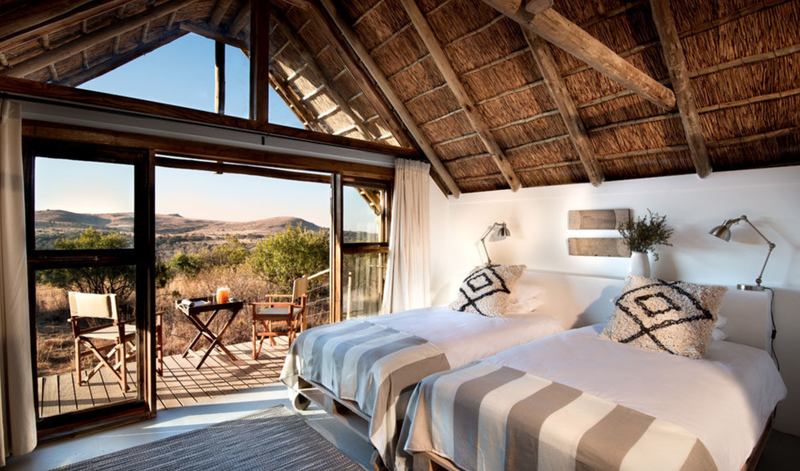 For a luxury stay in the Cradle region, look no further than the Cradle Boutique Hotel where each of the high-end timber and thatch-roofed cottages has a private viewing deck elevated above the 7,000 hectares of private nature reserve spilling out below. There are two luxurious pools on site; the natural filtration lounge pool with a cascading rock waterfall and a second sun-drenched swimming pool framed by private cabanas. The hotel also offers guests the chance to tick off an elusive bucket list item – joining a world-renowned paleo-anthropologist on a visit to a major fossil exploration site in the nearby Sterkfontein Caves. Woven among peaceful fly fishing dams and the lower reaches of the Blaauwbank Spruit, is the dreamy five-star Kloofzicht Lodge and Spa. Local game and birds roam freely on the private nature reserve upon which Kloofzicht is built, making this boutique lodge in the greater Cradle region a peaceful escape into nature where you can melt into the stillness of the surrounds. The five-star lodge is well liked for its friendly, high standard of service. 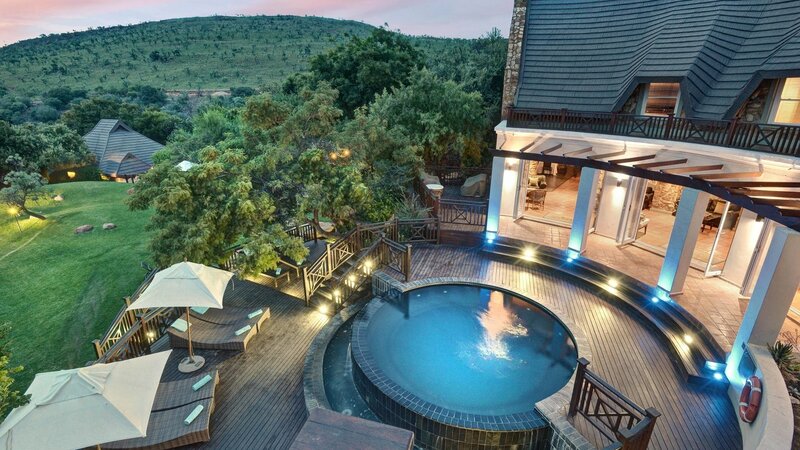 The grand African Pride Mount Grace Country House & Spa is a refined retreat in the heart of the picturesque valleys of the so-called 'Magalies Meander' area of northern Gauteng, that is also just 30 minutes drive from the Cradle of Humankind World Heritage site. Tastefully appointed to the standard expected of any Marriott Autograph Collection hotel, the African Pride Mount Grace offers spotless, spacious luxury rooms and private villas with personal pools. The on-site spa facilities, including an indulgent outdoor flotation pool, and three restaurants mean you might never need to leave! This 5-Star countryside boutique hotel is a study in elegance and romance, just as popular with couples as it is with city executives in search of quiet time and space to recharge. 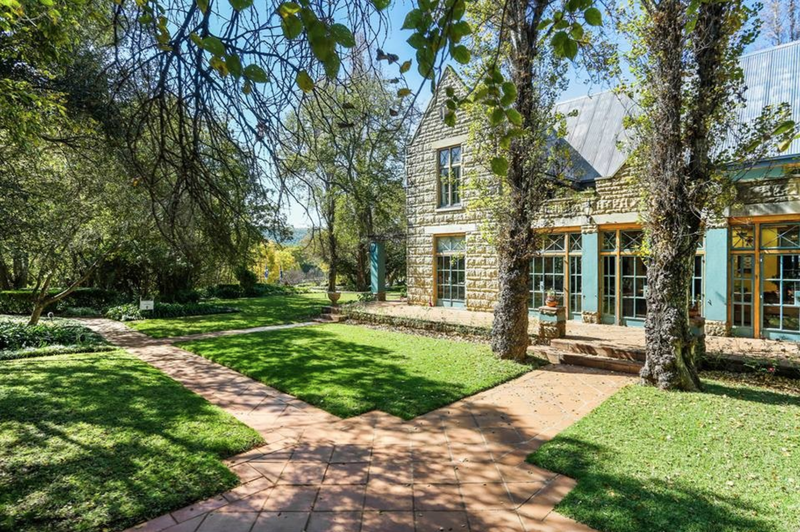 The spacious and tastefully furnished rooms in the main Manor House-style hotel building and the more contemporary sandstone suites are all set amid extensive gardens near the Magalies River, with a view of the enclosing mountains. The hotel is a short drive away from a wide range of attractions, including horse riding trails, hiking trails, golf courses and the caves of the Cradle of Humankind. A luxury bolthole on the southeastern outskirts of Pretoria, The African Pride Irene Country Lodge offers a tranquil haven from the busyness of the city and is the perfect setting for a weekend break or romantic getaway. The hotel's architecture and décor match its green surroundings, with elements of nature evident around every corner, from the pebble-studded showers to the delicate ivy that wraps around every pillar. 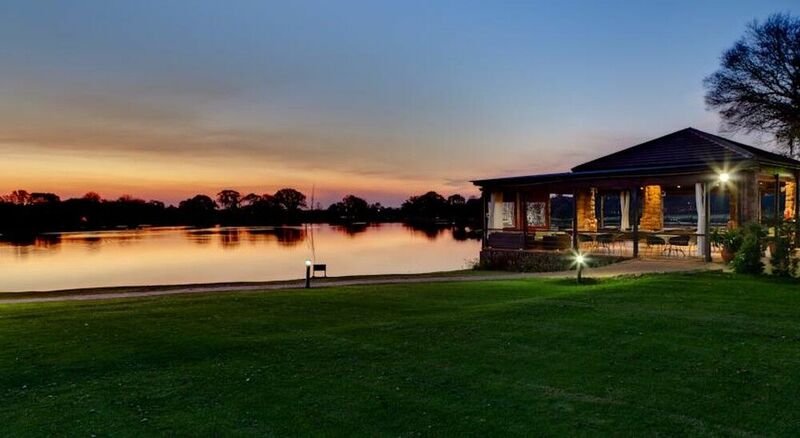 Catch Instagram-worthy sunsets over the picturesque lake or play a round in the adjourning golf course. Opposite the hotel is The Irene Dairy Farm, reconnect with the pastoral lifestyle and get some boerenkaas (traditional Dutch-style farmhouse cheese made with unpastuerised milk) to take home. The Orient Boutique Hotel near Pretoria. If you find yourself with a reservation at Chef Chantel Dartnall's much-awarded fine dining restaurant Mosaic in Elandsfontein, do yourself a favour and book an overnight on-site at The Orient Boutique Hotel. 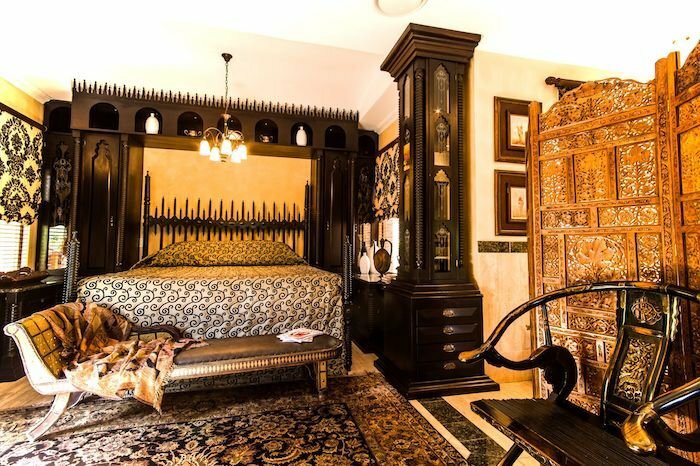 Set in a pastiche of a North African castle, each of The Orient's 10 luxury suites is outfitted in sumptuous Moorish decor, with elaborately carved wooden doors and furniture, plush jewel tone textiles, moody lighting and sweeping private balconies with valley views, transporting you to an exotic oasis in easy reach of both Joburg and Pretoria. Set on a 16-hectare upmarket country estate east of Pretoria, Kievits Kroon Faircity Hotel is an award-winning boutique hotel built to resemble a Cape Dutch wine farm, albeit minus the vineyards. Not only is the main manor house built in the familiar Cape Dutch style, but the hotel has launched its own wine labels, available to sip at one of the three bars and two restaurants on-site. The Winelands Spa is light and airy, with a spacious relaxation area overlooking the heated indoor swimming pool and exclusive thermae treatment facilities. The grounds of The Fairway Hotel, Spa & Golf Resort in Randpark are so sprawling and lush, fringed by views of Joburg's rolling tree-filled ridges, that looking out onto them from the property feels like you are nestled within an expansive park or nature reserve, not a city suburb. From the pool, to the spa and the glorious sun deck of the newly renovated High Ball Craft Bar looking out over the vast green expanses of the Randpark Golf Course, it's easy to forget you are still in Joburg. Yet at only 11km from Sandton, The Fairway Hotel couldn't be easier for cheeky overnight or weekend stay-cation. Book a luxury room for the best views over the fairways or for the ultimate in relaxation there are also 14 self-contained, villas complete with their own kitchenettes, a great option for longer stays. 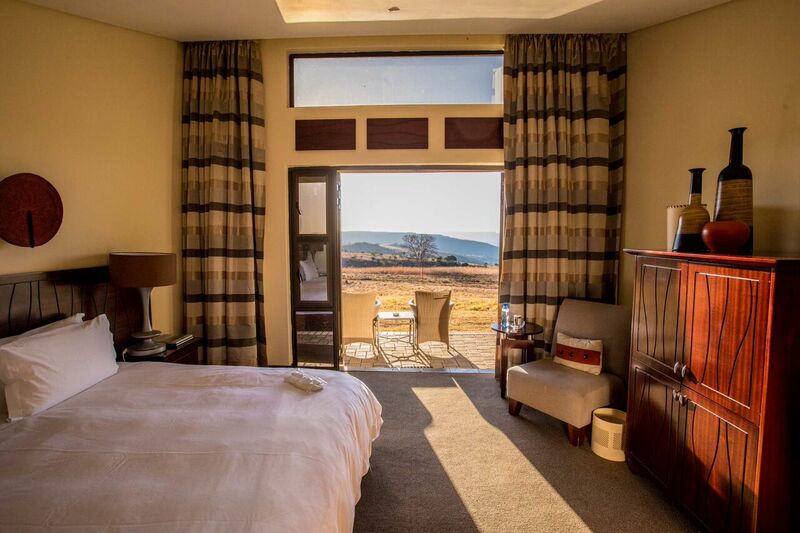 Set in the exquisite Klipriviersberg Nature Reserve, the largest proclaimed reserve in Johannesburg, Thaba Eco Hotel is an ideal family or romantic getaway at an astonishingly short distance of just 18km from the city. Stay in spacious luxury in thatched-roof rondavels or, for more privacy, book into the contemporary glass edifice encasing rooms with incredible countryside views. The land is rich in flora, fauna and bird life, and extends to 300 hectares, with around 80 percent fenced off from the hotel where wildebeest and zebra roam. The hotel offers eco-walks and two-hour eco-drives into the reserve.